What Are Your First Aid Fears? Often when we take start of our class by asking everyone what they would like to learn. (Obviously we have a syllabus but it’s good to know what the expectations are.) We also ask what people are afraid of happening or what they’d be unsure of coping with. We often do this in our classes but today we would like to request you to take part in this poll and let us know what are your fears. 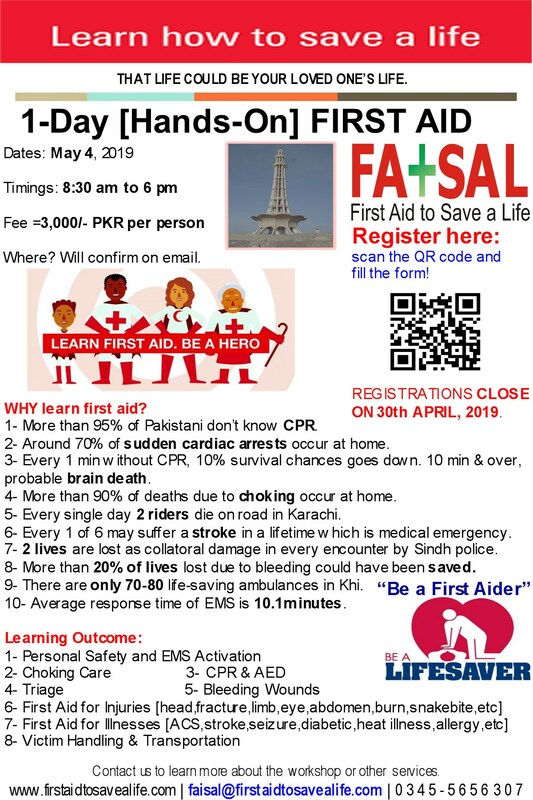 We have decided to post series of articles covering all those topics you feel uncomfortable so you don’t have to be in future or join us in our upcoming training programs to learn basics of first aid so YOU can share learning experiences with your loved ones too. Why to avoid contact with blood? This entry was posted in Advanced First Aid, Basic First Aid, CPR and AED, Emergencies and Social Media, emergency care and first aid. Bookmark the permalink. 1 Response to What Are Your First Aid Fears?